Adopted on May 3, 1954. The Rhode Island Red Hen, (Gallus gallus domesticus,) became Rhode Island's official state bird at noon on May 3, 1954, when Governor Dennis Roberts signed the legislation making the Rhode Island Red chicken the official bird of the State of Rhode Island. 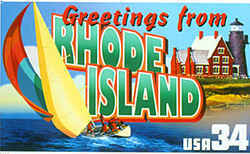 Rhode Island's state bird campaign was launched in 1931, by Mrs. J. Howard Pember, chairman of the State Federation division of conservation and natural resources. The State Federation of Women's Clubs sponsored the event, which was supported by the Audubon Society of Rhode Island. The six candidates were the bobwhite, flicker, tree swallow, song sparrow, catbird, and osprey. The bobwhite won, with the osprey in second place. Two state bird bills were submitted to the legislature, one naming the bobwhite, the other the osprey. Neither was adopted. The Rhode Island Red had the State Department of Agriculture and Conservation on its side. 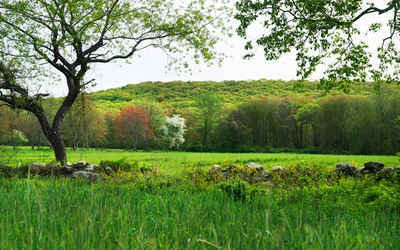 The breed had originated in the town of Little Compton, Rhode Island, in 1854. The Rhode Island Red won. A bill to adopt the Rhode Island Red was introduced in the House, backed by farmers' groups and the American Legion. The Rhode Island Federation of Garden Clubs submitted a bill to name the hummingbird the state bird. The Rhode Island Red is the most successful dual-purpose bird of all and remains an excellent farm chicken. They are very good layers of brown eggs and are known for their hardiness and ability to produce eggs even in marginal conditions. Rhode Island Reds can produce 200 to 300 eggs per bird in a twelve-month laying period and begin laying as early as six months of age. 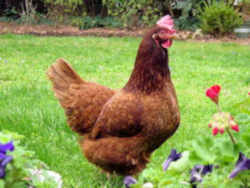 The Rhode Island Red is the most successful dual-purpose bird of all and remains an excellent farm chicken. They are very good layers of brown eggs and are known for their hardiness and ability to produce eggs even in marginal conditions. Rhode Island Reds can produce 200 to 300 eggs per bird in a twelve-month laying period and begin laying as early as six months of age. 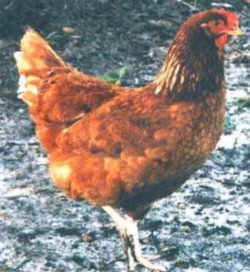 Rhode Island Reds were first advertised in poultry journals in 1896, and the breed became very famous. A monument to the Rhode Island Red was erected in the village of Adamsville, Rhode Island. The law designating the Rhode Island red as the official Rhode Island state bird is Section 42-4-5 (State bird) of the Rhode Island General Laws, Title 42 (State Affairs and Government) Chapter 4 (State Emblems) Section 42-4-5. TITLE 42: State Affairs and Government. 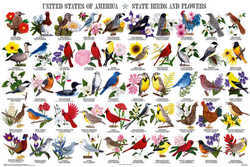 § 42-4-5 State bird. - The breed of fowl, commonly known as the "Rhode Island red," is designated, and shall be known, as the official state bird. 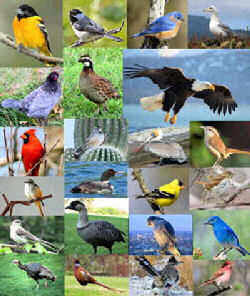 State Bird:Bird selected (by the legislature) as an emblem of a State.